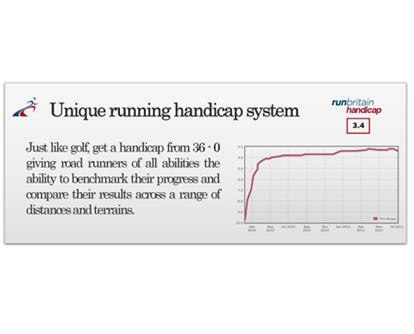 Did you know that we now have over 300,000 runners' handicap scores and are looking to have all of them claimed so that more runners can benefit from the runbritain handicap scoring system? How will you progress your training in the new year? For many runners the Christmas period is about getting out for long runs and building a good aerobic base. Now that the new year is here it is time to work on your strength-endurance. After two days over-indulging on sweets, chocolates, puddings and cakes it's time to take your runner's diet seriously again. 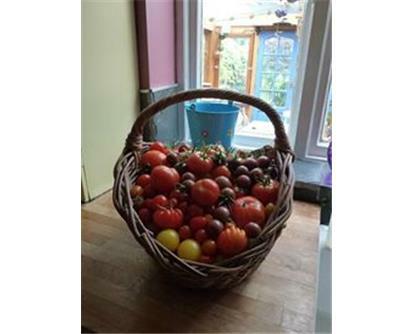 To remind you on what to put into your tank and support your training we have published this new article, four essential micronutrients, in our runrobustly section on the training pages. 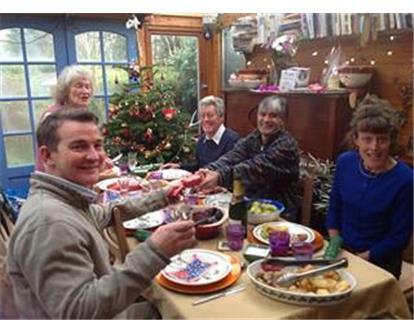 How healthy was your Christmas dinner? Well there will be for Paul Coupe (handicap 3.0) anyway! Win £50 of England Athletics gear in Santa Run competition! 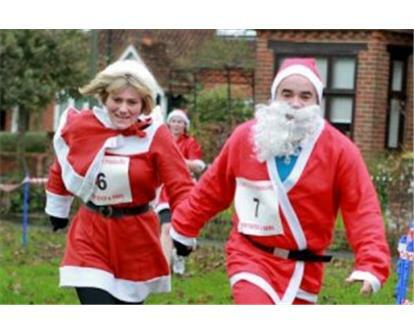 Did you race, do a Santa Run or a parkrun at the weekend? Did you get some photos? Run England are giving you the chance to win £50 worth of England Athletics gear in the annual Santa Run picture competition! Have you raced this weekend? If the race, that you took part in, was licensed by UKA, Athletics Northern Ireland, Scottish Athletics or Welsh Athletics then we have a handicap score for you!